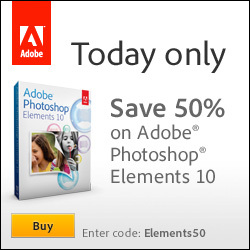 One Day Sale on Photoshop & Premiere Elements 10 — Half Price! This means – for one day only – for either product Photoshop Elements 10 or Premiere Elements 10 you can pay just $50 instead of $99… and for the complete bundle containing both Elements products you can pay just $25 more: $75 instead of $149! This isn’t an upgrade – it’s the full retail version, available for instant download on either Windows or Mac OS, in any available language (the boxed ship­ment is not offered at this low price). But note, to take advantage of this deep discount you must activate the deal with this promotion code linked: ELEMENTS50. The 50% off is available in North America – but in Europe and the UK, the offer is still nice: Save up to 30% on the Elements family of products, with free delivery included. 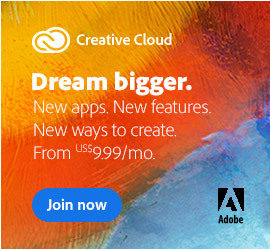 This “One Day Deal” is available for purchases made directly from Adobe by retail customers on Monday, February 16th, 2012 only, before 11:59pm PDT. The discount will be reflected in the shopping cart just prior to checkout when coupon code is activated. 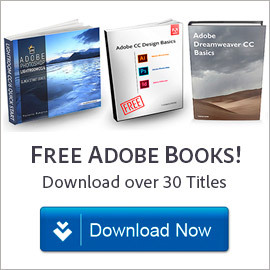 Pricing is available only through the Adobe Store, one discount per customer. Education, OEM, and volume licensing customers are not eligible. So if you’ve been thinking about making the jump to the #1 selling consumer photo- and video-editing software† , here is a terrific entry! If you prefer to try before you buy, you can immediately download the fully-functional free trial, and then just convert it before midnight to secure the lower price. 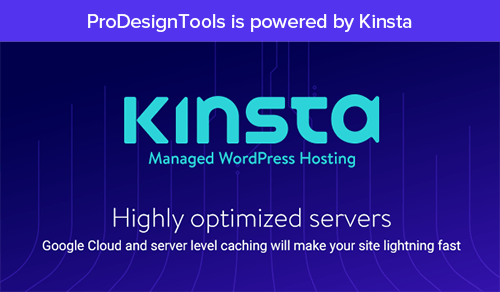 Bottom line, this savings will not be available anywhere else and is the lowest price ever offered for Photoshop and Premiere Elements, and that probably ever will be… Don’t miss out on this great oppor­tunity before it expires. Find out more about the Elements 10 release. Read a review & rating round-up for Photoshop Elements 10. What are the differences between PSE 10 vs. 9 vs. 8 vs. 7 vs. 6? Four hours of free online video tutorials for Photoshop Elements 9 & 10. 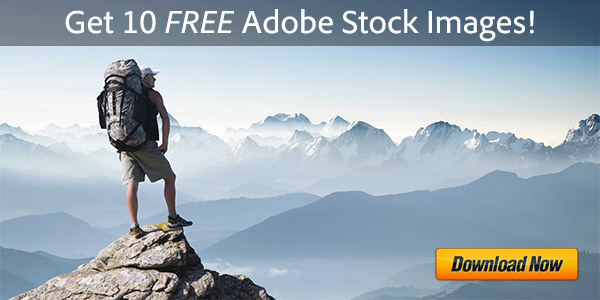 Download the free 95-page e-book: Guide to Photoshop Elements. 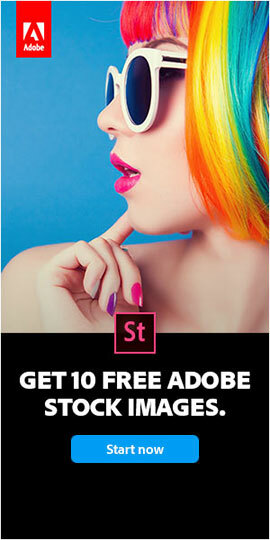 Download a full and free trial of Photoshop and/or Premiere Elements 10. To hear of future major Adobe promotions, follow us on Facebook or Twitter, or subscribe to our RSS feed… You can also enter your email and have new articles sent directly to your inbox. * Elements 10 will not overwrite earlier versions. If you install PSE 10 or PRE 10 on a computer with older software, both versions will be on your system until you remove one. You can upgrade a copy of your catalog to move everything over the first time you launch Elements 10. If that doesn’t happen automat­ically, you can force it to happen via File > Catalog > Convert. † Source: The NPD Group/Retail Tracking Service (January 2007 to March 2011) based on units sold in the Video and Photo Editing categories. i have elements 9 and would just like an upgrade…is that half off as well? welll hmmm i have cs5 photoshop so i don’t really need elements 10 but if it was going to be discounted to upgrade i would… thanks tho!